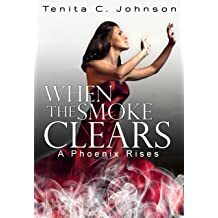 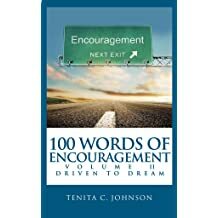 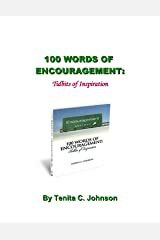 Authors worldwide write significantly better thanks to editorial guru and author, Tenita C. Johnson. 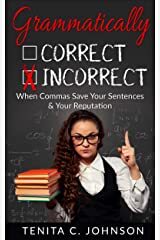 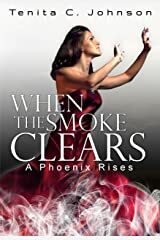 Perfecting manuscripts for hundreds of bestselling authors, she's on a mission to end the prominent everyday abuse of the English language and rectify punctuation pet peeves. 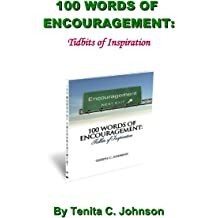 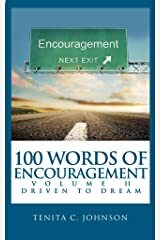 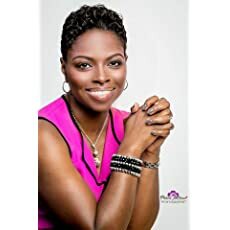 As the founder and CEO of So It Is Written, LLC, Tenita collaborates with industry professionals to take manuscripts to the marketplace, positioning authors for success in the literary world. 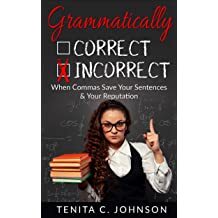 Well known by many as a human spell check, the "Grammar Guru" and "The Punctuation Police", she proudly wears the badge of honor to correct and serve.